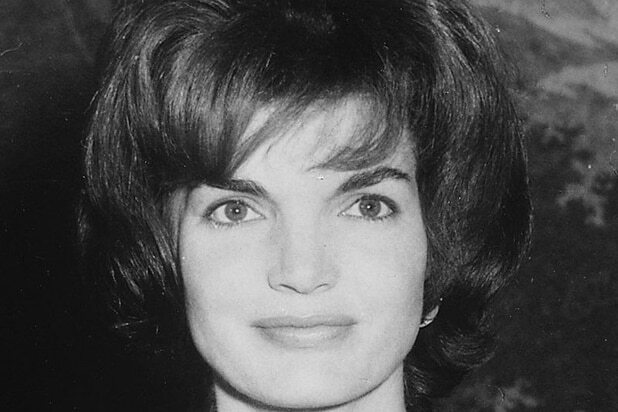 Jacqueline Kennedy Onassis First Lady After JFK was shot by an assassin while motorcading through Dallas, Kennedy spent most of 1964 in seclusion with her children, but she re-emerged to oversee his presidential library and traveled to Cambodia alongside a British diplomat. In 1968, she married longtime friend and Greek shipping magnate Aristotle Onassis and worked as a book editor in New York following his 1975 death. Kennedy died in 1994 in New York. 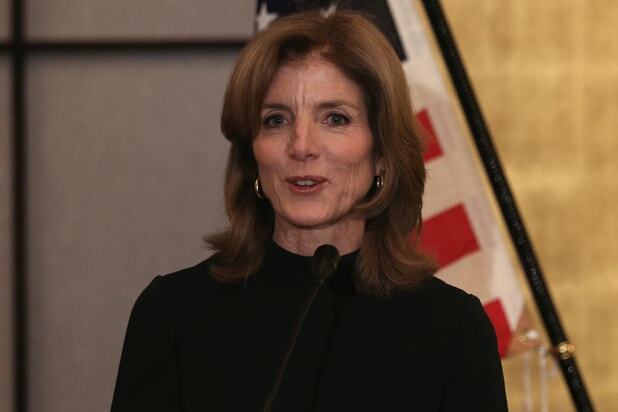 Caroline Kennedy Daughter Kennedy moved to New York after her father’s death, attending Harvard and Columbia Law School. She has spent a good part of her professional life working in law, politics and education reform. She teamed with Ellen Alderman on two books about civil liberties and currently serves as the U.S. Ambassador to Japan under President Barack Obama. John F. Kennedy Jr. Son “John John” was the first child born to a president-elect and famously played under the Resolute desk in his father’s Oval Office. He went on to attend Brown University, work as a prosecutor and writer, and co-founded now-defunct George Magazine. JFK Jr. died at the age of 38 in 1999 when the small plane he was piloting crashed off the coast of Martha’s Vineyard, killing him, wife Carolyn Bessette-Kennedy and her sister, Lauren. Robert F. Kennedy Attorney General JFK’s younger brother was his campaign manager in the 1960 election and served as his attorney general and closest advisor. He left the Cabinet in 1964 to become a senator from New York, and ran for president in 1968. That year, RFK was assassinated at the Ambassador Hotel in Los Angeles the night he was celebrating his win in the California Democratic primary. Lyndon B. Johnson Vice President JFK picked the veteran Texas legislator to appeal to more conservative southern Democrats, but he ended up being one of the administration’s foremost civil rights crusaders. LBJ took the oath of office on Air Force One hours after JFK was shot and was re-elected in a 1964 landslide. During his term, LBJ passed an overarching suite of civil rights legislation, but was bogged down by the Vietnam War. Johnson died on his ranch in 1973. Lady Bird Johnson Second Lady The vice president’s wife frequently stood in for Jackie Kennedy at official events, and was herself an impactful First Lady when her husband assumed the presidency. She worked hard to beautify Washington D.C. and was the first First Lady with a press secretary. She died at her home in 2007, at the age of 94. Nancy Tuckerman Social Secretary Tuckerman, a childhood friend of Jackie Kennedy, was the first person hired in the newly created position of White House Social Secretary. After JFK was assassinated, Tuckerman was the point person in charge of responding to the thousands of consolation messages. 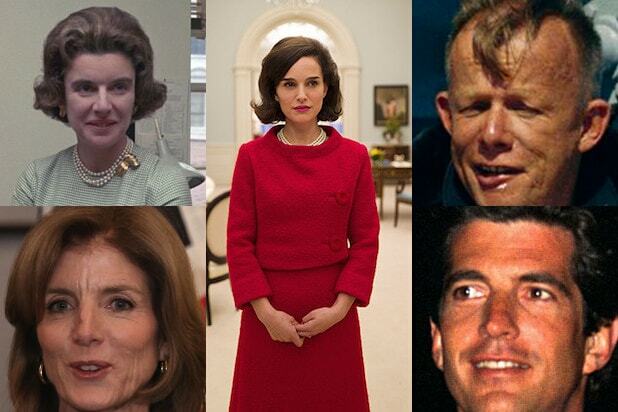 She later worked for Doubleday Publishing, and currently lives in Salisbury, Conn.
Clint Hill Secret Service Agent Hill was famously photographed leaping on the back of a convertible to shield Jackie Kennedy immediately after her husband was shot. He published a book with Lisa McCubbin this May called “Five Presidents: My Extraordinary Journey with Eisenhower, Kennedy, Johnson, Nixon, and Ford." Hill currently lives near San Francisco. Theodore H. White Life Magazine Reporter A veteran journalist and historian, White was summoned to the Kennedys’ Massachusetts compound by Jackie to write a story that would support the recently murdered president’s legacy. Influenced by the First Lady to stress the “Camelot” theme, White later called it a “misreading of history” in a book. He died in New York in 1986. Jack Valenti Liaison with the news media Valenti was in Dallas with JFK and LBJ as their liaison with the media, riding in the presidential motorcade and appearing in the photo of LBJ being sworn in on Air Force One after the president’s death. He became the first special assistant to the Johnson White House and eventually moved on to Hollywood, serving as a longtime president of the Motion Picture Association of America, where he created the film rating system. William Walton Chairman of the U.S. Commission on Fine Arts Walton, a painter and journalist, was a close friend and informal advisor to the Kennedys. He helped the First Lady redecorate the White House and played an instrumental role in planning JFK’s funeral proceedings in short order. Walton died in New York in 1994.